How Do Adwords Location Extensions Impact Your Campaigns? If you haven’t used Google Ads (formerly known as AdWords) in a while, you may not know that Google has stepped up efforts to improve location-based search for users. 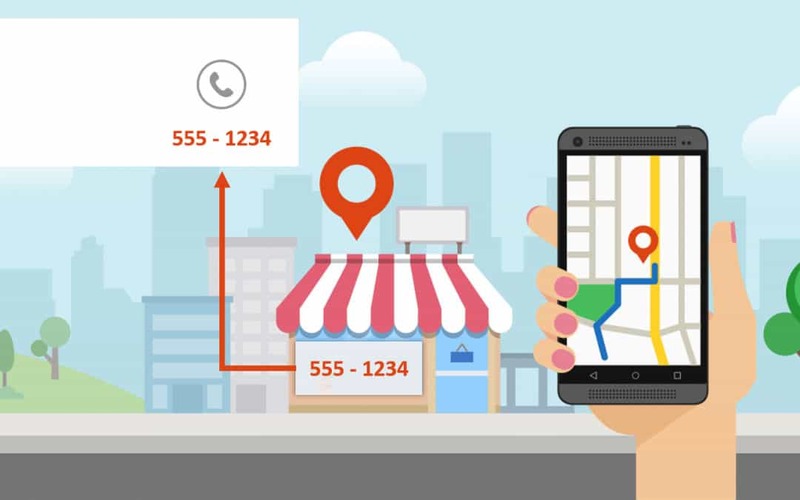 In 2017, Google released an update to help streamline the connection between searchers and local businesses that will directly affect your AdWords Location Extensions. 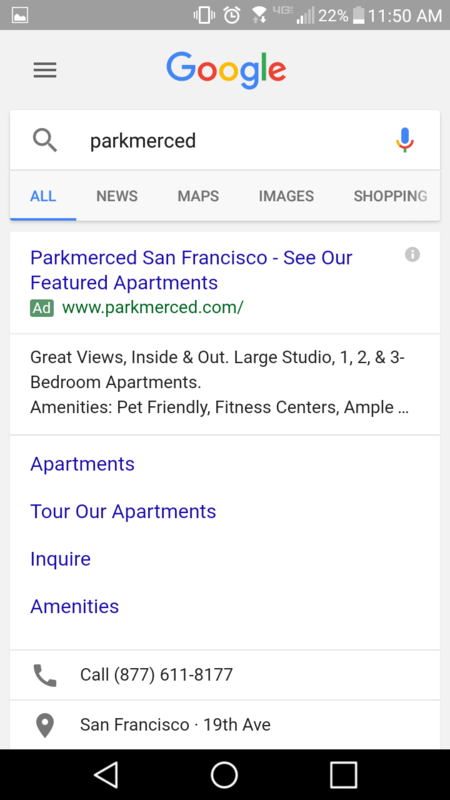 This means search ads utilizing AdWords Location Extensions may now include a location-specific phone number alongside them. This phone number will come from the location-specific number associated with your My Business listing. Some advertisers use AdWords Call Extensions which may feature a different number than your My Business listing. Google claims this will not impact the call volume on your AdWords Call Extensions so we can assume when an AdWords Call Extension is present, it will be prioritized over the My Business phone number. 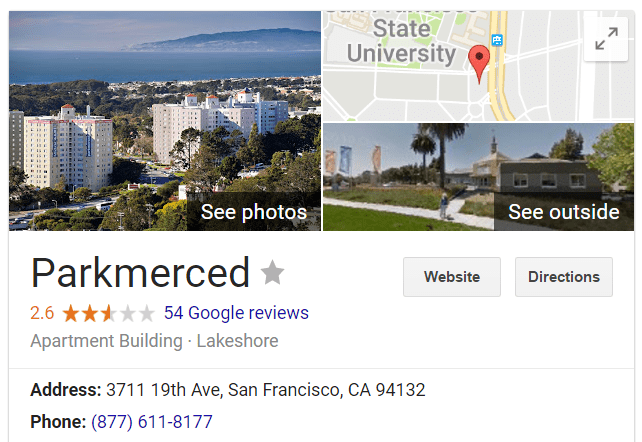 The only time your My Business phone number may be displayed is when your AdWords Location Extension shows up without an AdWords Call Extension. So How Do Adwords Location Extensions Impact Your Campaigns? With more real-estate taking up the Search Engine Results Page (SERP) due to this additional add unit, your CTR may see an increase. Typically, when new ad units are introduced, they take up more space. As the SERP only has a particular number of spots for advertisers, the more ad units you utilize, the better the chance you have to push other advertisers out. Users who want to call your business will have the streamlined ability to call more often, meaning, you may inspire sales you may not have had previously. This all depends on the rigor behind call centers and sales representatives versus information on the website. If you choose to opt-out of this program, you may experience a decrease in impressions. So why is this? The more Ad Extensions you have, the more search real estate you take up. For example, if you opt-out of exposing your number, you open the playing field for other advertisers to capitalize, hence, your impression share of voice may diminish. You may use a specific phone number on your Desktop Call Extensions to track when people manually dial instead of click-to-call, using services such as Call Rail. If Google defaults to your My Business number when Call Extensions aren’t present, then any conversion generated from the call will not be attributed back to search. For companies with more than one brick and mortar store, challenges may surface. One of your stores might not be able to handle a lift in call volume. However, since it is only possible to opt-in or out at the account level, you have to make the tough decision to go all-in or go all-out across campaigns. Maybe you only want your number to show during local business hours and want to direct people to your website for all other times. Currently, we can control when our AdWords Call Extensions show up. If people call outside of business hours via mobile and your My Business number is displayed, you may still pay for the click, but not track a final conversion. At this point, it’s not clear how Google will handle this situation. Overall, Google has been making efforts to improve local search. Dealing with these changes means writing AdWords ads in accordance with the latest rules. This can often be troublesome for advertisers to adapt to. Unless you are using custom numbers throughout your account, the impact may not be so large. If you are, then a plan should be put in place to either opt-out, or adjust your general number to the one most likely to drive conversions. Either way, a lack of attribution may exist until Google addresses how they will be counting these clicks within AdWords. If you can think of any other ways this could impact advertisers, please share your thoughts below.